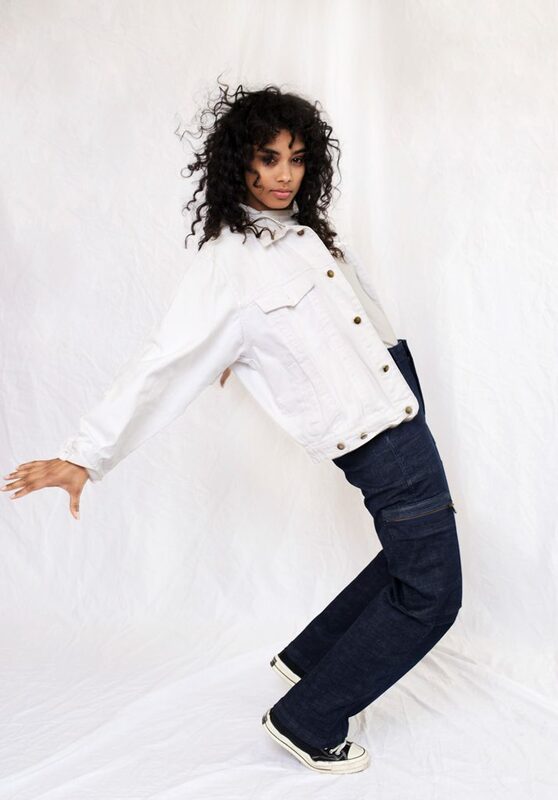 Soorty, Pakistan’s largest vertically integrated denim company, presents their new Fall Winter collection for 2020 – 2021. Before jumping to the new collection, I would like to highlight some special and unique details of Soorty. 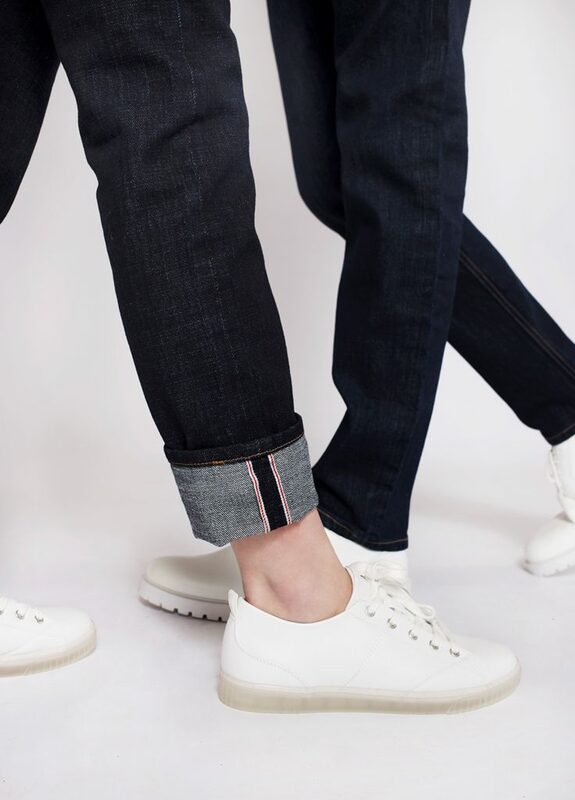 Placing innovation, design, and sustainability at the core of all functions, Soorty is at the forefront of producing of denim fabrics and jeans, with special emphasis on quality, cost, and delivery. What makes them stand out in the competition is their approach towards innovative manufacturing solutions. 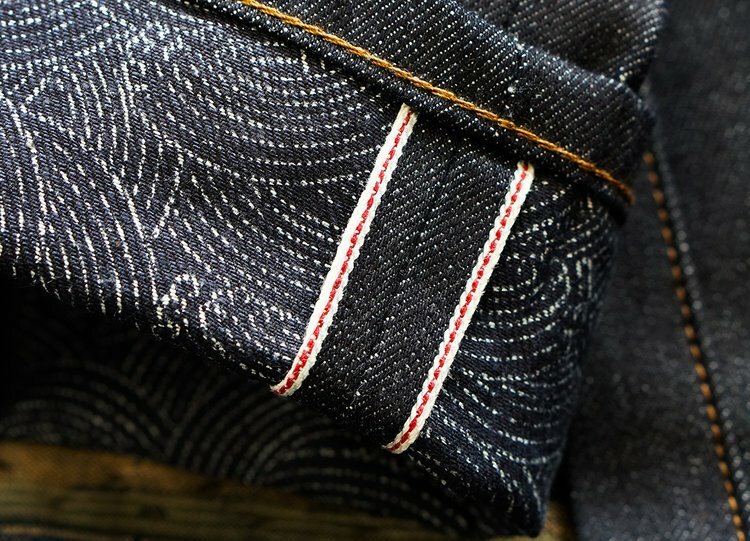 Being vertically integrated gives Soorty the ability to monitor, manage, and optimize all steps involved in denim manufacturing – which brings nothing but benefits; in terms of designing lock and key model innovations and being able to offer an advantage of price, speed, quality and a local service, globally to customers. Vertical integration means they are doing everything in house. With everything, I mean everything – from A to Z, so from spinning the yarns to the production of denim fabrics, making the garments and finally finishing them. 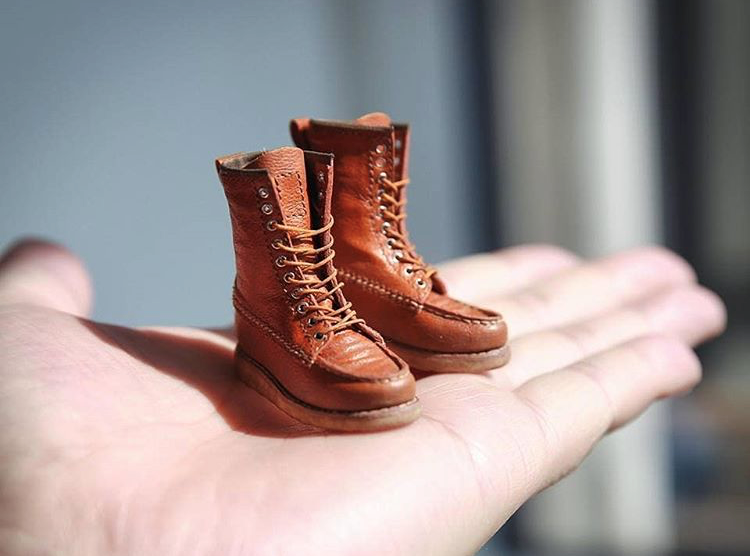 So in a nutshell, they do every single step in-house of the total denim production chain. 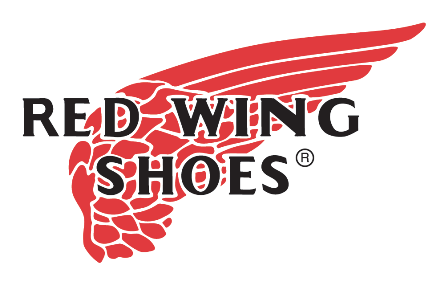 This unique advantage comes along with a full visibility and transparency of the supply chain. 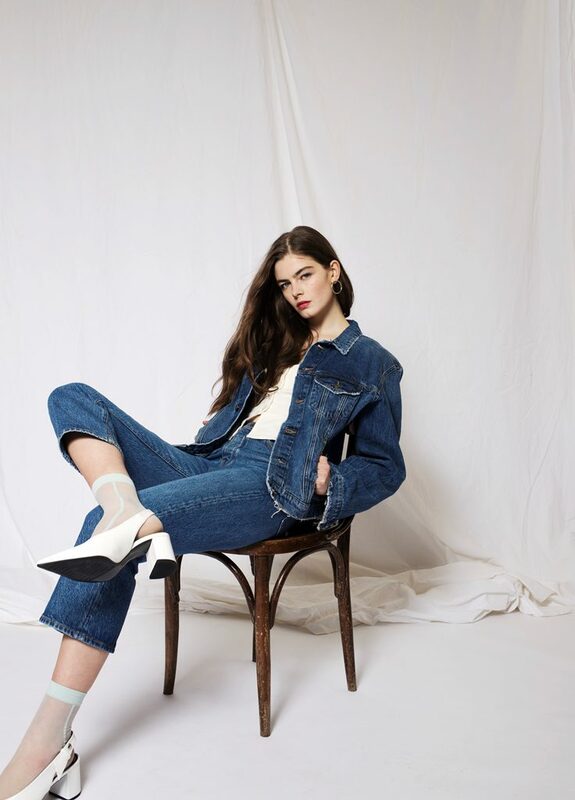 With Soorty’s new Fall Winter 2020 – 2021 collection they offer a wide range that targets different lifestyles, consumer tribes, and realities. 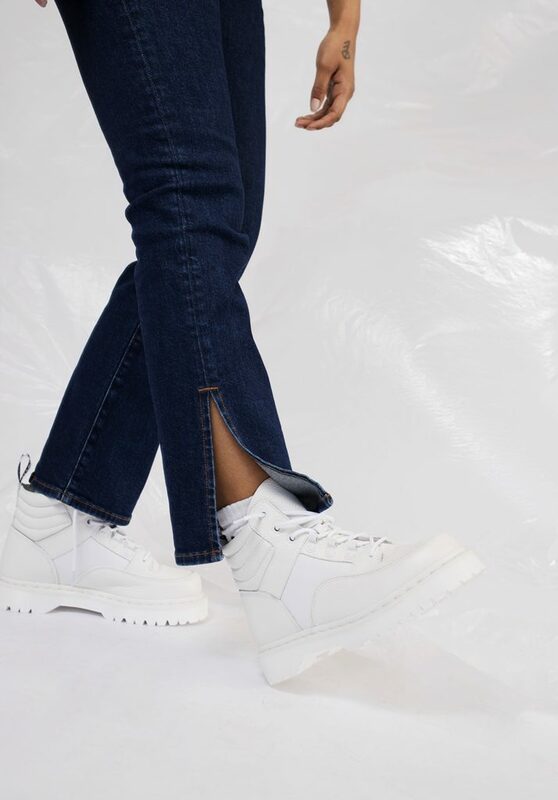 They bring together the practical and the stylish, the responsibly manufactured and the technology to offer a world of denim which is designed for life. Shots of the new Fall Winter 2020 – 2021 collection. This theme is about re-born classics that are made to last. Pieces that you will collect now as in the future and will become the new vintage. 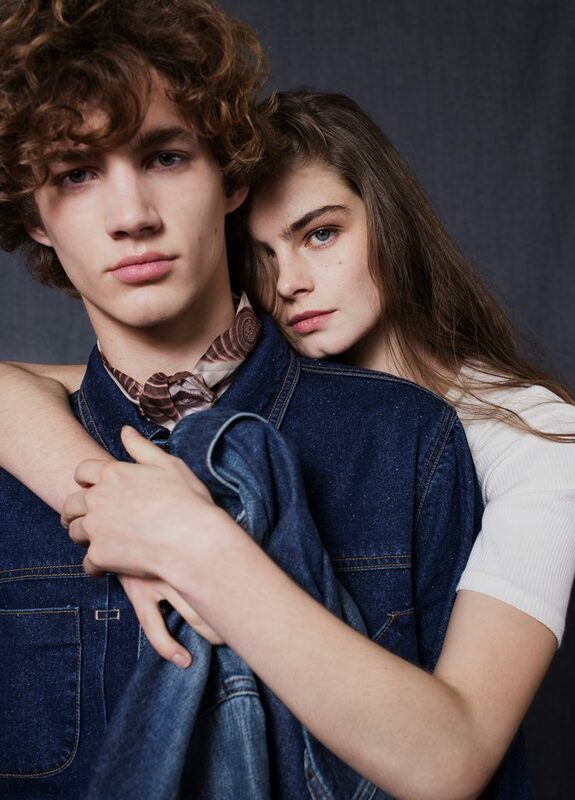 Worn through the iconic denim love, vintage becomes a luxury here. 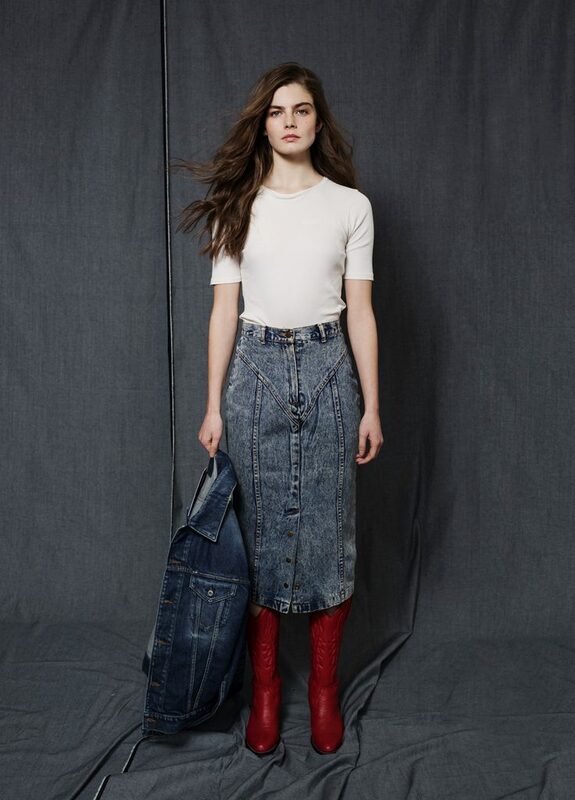 The core denim ranges which were elevated from neo rustic character constructions. Dark, inky shades of indigo. 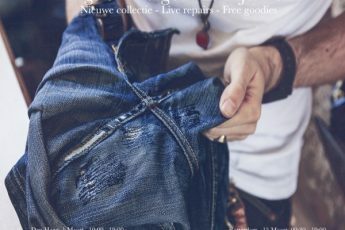 The authentic looking, old school jeans which are the re-interpretation of familiar heroes and the hand worked heritage items. ‘Winter Whites’ that tell a sophisticated, neutral story of refined Scandinavian sentiment -, a big selection of non denims; white and ecrus. The second theme is Cradle to Cradle as Soorty decided to keep and grow their line of C2C Certified fabrics. The theme is all about conscious consumerism – targeting the millennials and Gen Z as they base their buying habits on authenticity, sustainability and brand reputation on this age of information. Cradle to Cradle is Soorty’s design system for developing sustainable products based on a circular economy. It improves the way of make, use & re-use of things. In SS2020, they have launched their line of C2C Gold Certified denim fabrics which they expand for this season. Expect Re-Wild, Circular Economy, Transparency and Positive Impact. 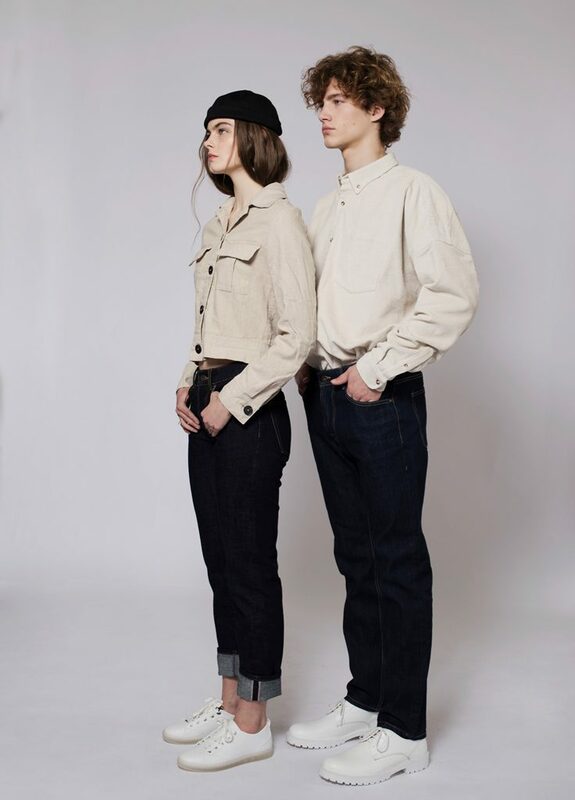 Neutral Blue and Clean Blue are their newest additions to the C2C family; developed with the world’s first clean liquid indigo to make the aniline free denim. The third theme Kiss Roll which is focused on the consumer group that is looking for everyday basics with a twist of technology or a fine-tuning touch. Looking effortlessly chic, as if it wasn’t tried hard at all, but ends up being perfect in the end. Fashion Shades: The majority of the basics, everyday essentials, simplicity of daily wear twisted with details and a wide range of fabric weights and fabrics that take effect quite easily. 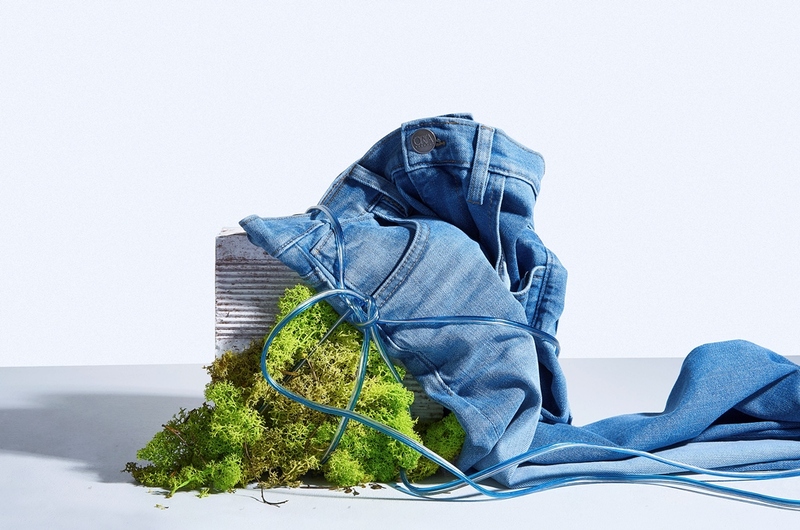 Utility: In this concept we see more of everyday denim with a functional detail -coatings, crispy weaves, dense surfaces. Adaptable for different looks and styles – unisex silhouettes, statement wear, upsized items or big pockets. The fourth and last theme is High-Energy. A high-paced dynamic rhythm of your daily life. The performance and innovation are key, so it is about sportswear and classic tailoring. Sartorial touches fused in with traditional sportswear silhouettes. 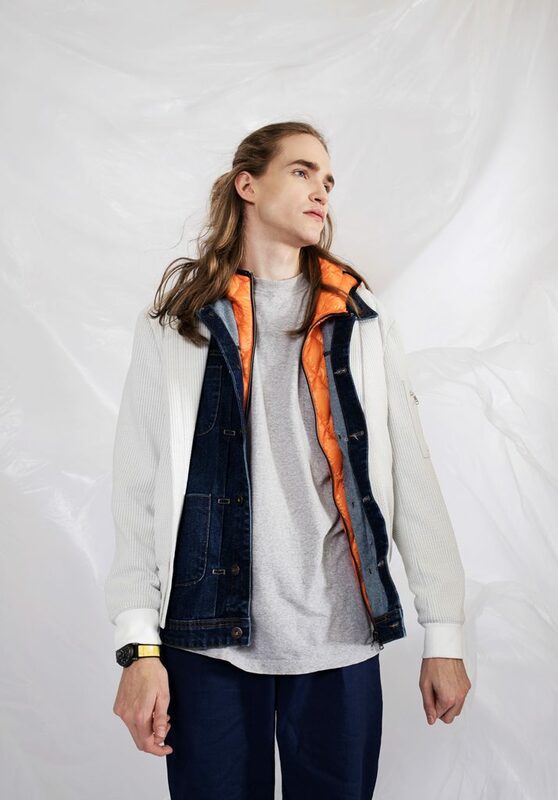 Expect a love affair between sportswear, tailoring, performance, athleisure and discovering materials and manufacturing methods to innovate, engineering to distrust.